Do you ever look in your wardrobe and think I really could do with buying some new clothes. Or just simply fed up of wearing the same thing day in day out. Well I have been on the hunt for ways to get new clothes but for the fraction of the price. As price is the thing that normally stops you from treating yourself. If your anything like me if on the rare occasion you have a spare money. You spent it on the kids getting them new shoes or what ever it is they want at that moment in time. Well I urge you and me I suppose to stop and think about yourself for once, treat yourself you don’t have to break the bank. Hopefully below are some ways that you can treat yourself on a budget. Now this is something I have been doing for a long time. Before I buy anything online I check to see If their are any codes out there. You can get ones for free delivery or a percentage off but every little helps . Hey it may even mean you can get more than one thing for yourself ! Or just enjoy the savings you have made . I started to use voucher codes when I started university as I had a NUS card. Now that I’m nearing the end of my university course I needed a new way to get voucher codes. Thankfully I was recently introduced to My favourite voucher codes. This is a website where you can literally search for anything and it will come up with a voucher code. You can even get voucher codes for brands like Hurleys check this out http://www.myfavouritevouchercodes.co.uk/hurleys-voucher-codes . It’s so much better then my NUS discount as there is such a wide range of different voucher codes available. Now I can imagine some of your faces when you read this, Not impressed. Well then you have never been to a good charity shop before you can find some right treasures in a charity shop and for the fraction of the price. Half of the time as well they still have their original labels on them and they haven’t even been worn by someone. Even if they have their is nothing is washing machine wont sort out. Now this isn’t something I have done myself but I know so many people that get bargains from EBay . 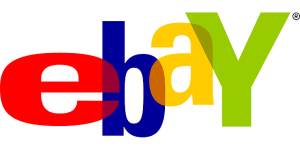 My friend has just found out she is pregnant and has brought a whole new maternity wardrobe off eBay for a fraction of the price. A lot of The time they are brand new clothes ! 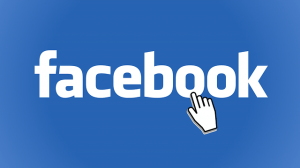 Facebook selling sites are on the rise and a great place to bag a bargain . I have brought many things off Facebook . I have even sold a few things that I have brought and never worn . Normally it’s things that I think at the times I will be able to rock . I get them home try them on and I get that what was I thinking moment . The great thing about Facebook sites is that you can search for ones in your local area . Meaning you can pick them up yourself saving on paying postage. 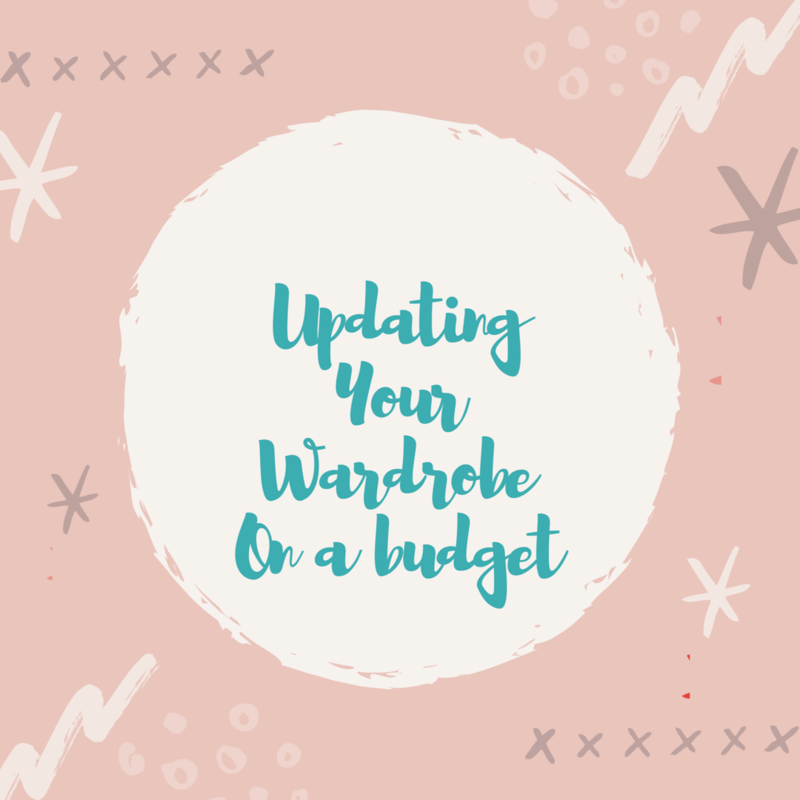 What are your favourite ways to update your wardrobe on a budget ? 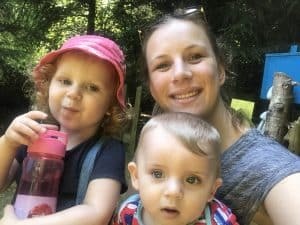 This is a collaborative post with My favourite voucher codes. This is a company that makes saving money on everyday things easy, by simply using voucher codes.